The BMW 4-Series Convertible takes on the role that previously belonged to the 3-Series with that name now dedicated to the more practical 4 door cars. 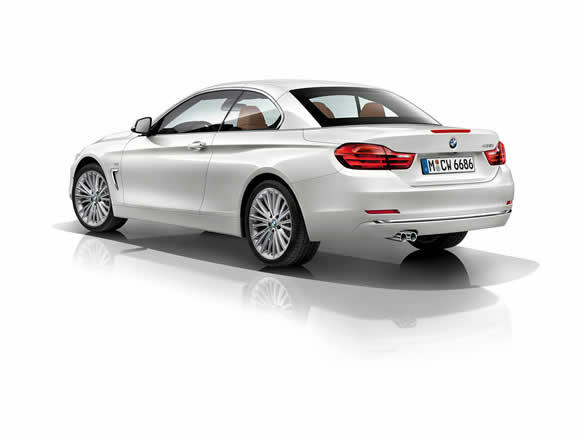 This frees up the 4-Series to be further sporting and differ in size and appearance to the saloon on which it is based. 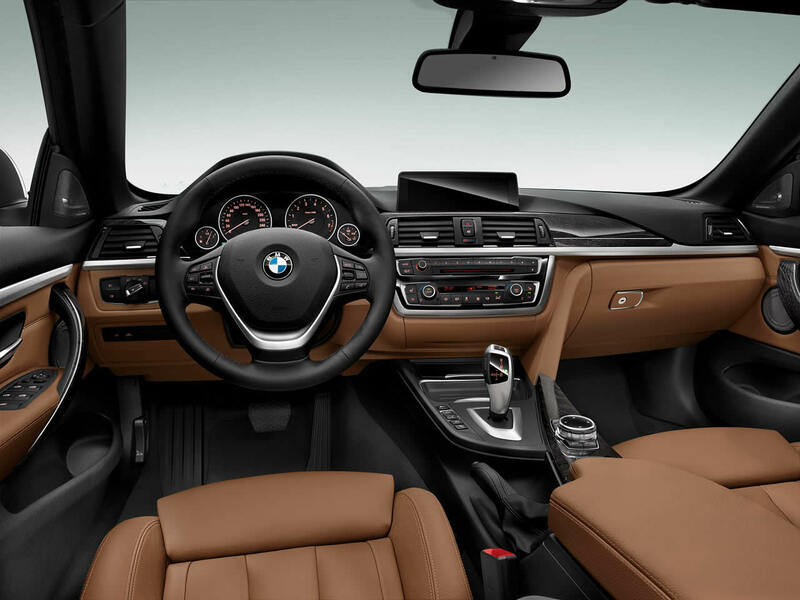 While previously the manual gearbox was the only way to go in a sporting BMW, the 8-speed ZF transmission is so accomplished that it poses a very attractive proposition. It is effortlessly smooth and efficient when cruising around but fast and direct during purposeful driving. he 6-speed manual transmission is, of course, excellent, but the 8-speed auto suits the car even better. The same gearbox features in the Jaguar F-Type where it has been unanimously praised; its changes are almost unnoticeable when cruising but take manual control and it is fast and precise for spirited driving. BMW keeps in mind that while buyers might want the feel of a sporting car they do not want the impracticalities on a daily basis. So unlike the Teutonic cars of old it is packed with technology to make life easier. The new electronic power steering has been carefully designed to keep the precision of a hydraulic system while being light around town and never disrupted by bumps in the road. 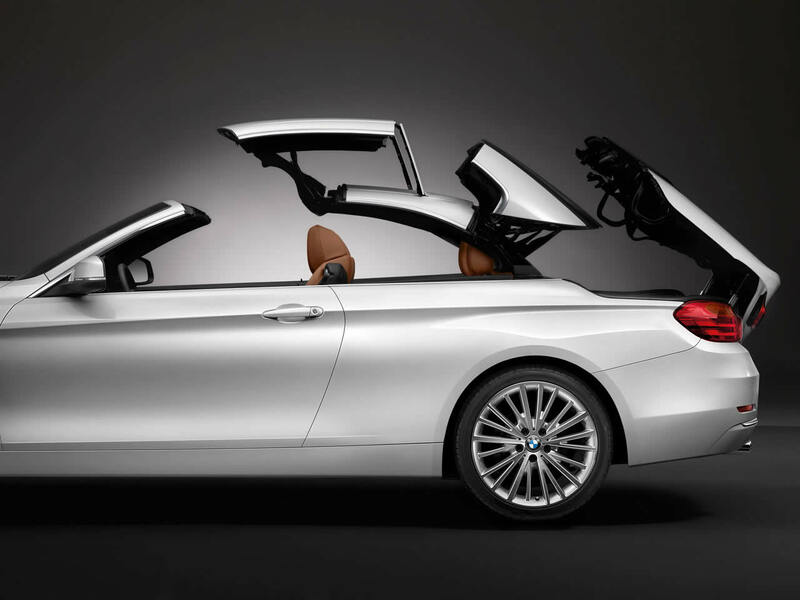 The 4-Series Convertible keeps the folding hardtop roof which offers a sturdy feel and great security, but it does take up nearly half the luggage space when folded. The BMW 428i Convertible replaces the 6 cylinder 330i with a smaller, lighter turbo-charged 4 cylinder engine. The weight savings continue with the chassis design and the result is a car 45kg lighter. The 428i is faster, more nimble and more economical than its predecessor. The engine may not be so silky smooth in its power delivery, but the heightened level of luxuries go some way to making up for it. Built from 2014-2015 and replaced by the 440i. 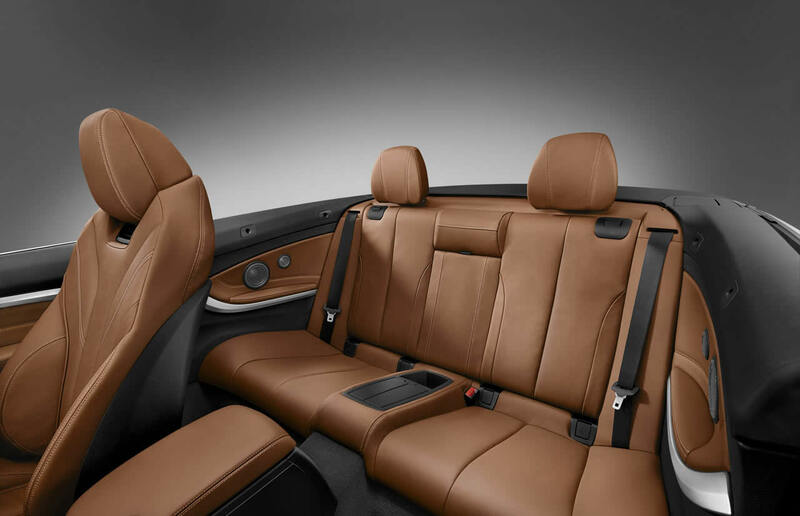 The BMW 435i Convertible boasts M-car levels of performance in a car that is arguably easier to live with. While it lacks the M4's extra edge of performance the 435i is more than capable enough for fast road driving, more refined and draws less attention. The twin-turbocharged 3-litre straight six engine delivers smooth power while fuel economy stays at a very manageable level.The 435i makes a lot of sense as a daily use car but don't expect it to feel like a caged bull, it's much more of a fine race horse. While nowhere near as responsive as the 435i the 2 litre diesel of the 420d doesn't lack in performance and the engine noise while a little clattery at low speeds smooths away at speed. The well balanced chassis shines through on twisty roads making a car that appeals both to the head and the heart. With aims of boosting economy as well as performance the 4-Series is now some 25kg lighter which makes the BMW 420d Convertible even more appealing as a luxurious car for soaking up high mileages. The 435d xDrive is the first all-wheel-drive convertible car from BMW. Ideal for all weather driving. 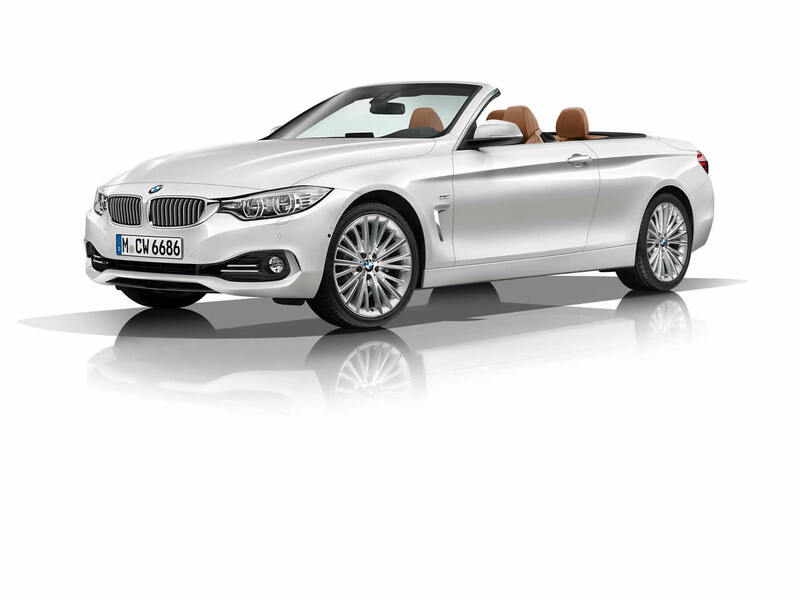 Do you drive a BMW 4-Series Convertible? Would you recommend it to others? Start the conversation and let us know what you think of the car.